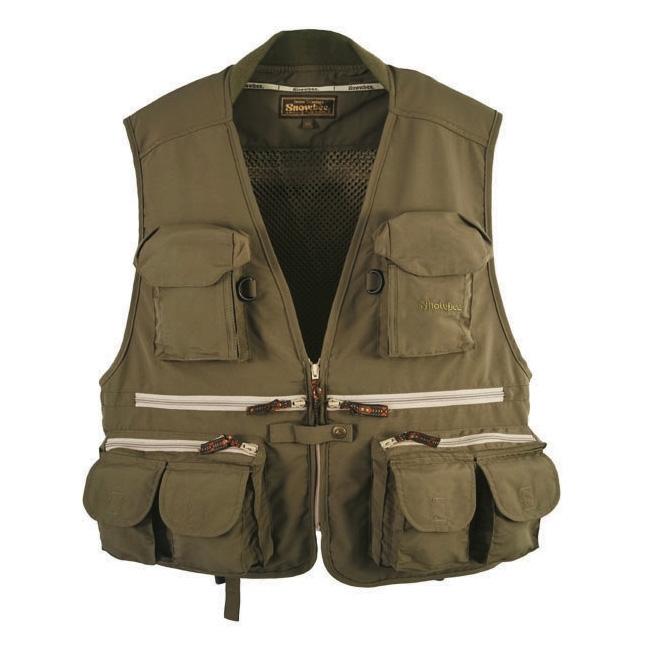 A top quality, bank length fly-fishing waistcoat. Constructed in 100% Tussor nylon, this ultra-lightweight fabric offers comfort plus is super fast drying. Full range of sizes including children’s sizes ! 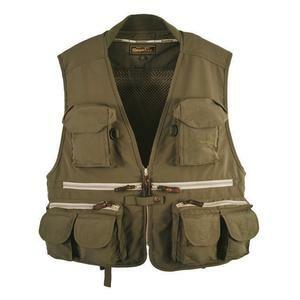 I was replacing the same Snowbee Classic Fly Vest that Id had for a number of years.